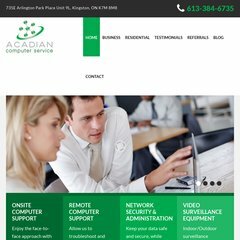 Acadiancs.com's IP address is 74.54.176.162. Its 2 nameservers are ns473.websitewelcome.com, and ns474.websitewelcome.com. Theplanet.com Internet Services Inc (Texas, Houston) is the location of the Apache server. PING (74.54.176.162) 56(84) bytes of data. A ping to the server is timed at 34.3 ms.